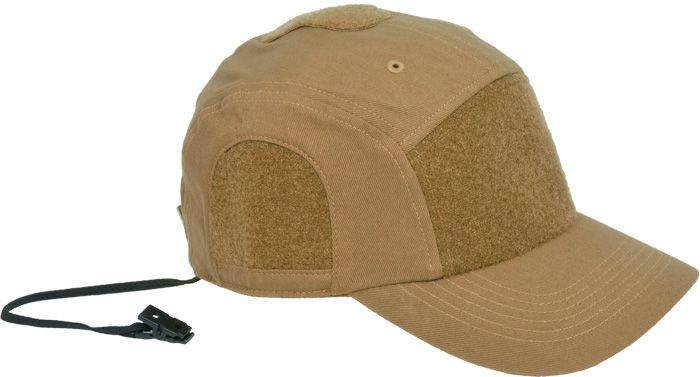 Hazard 4 Privateer Cap (Coyote). 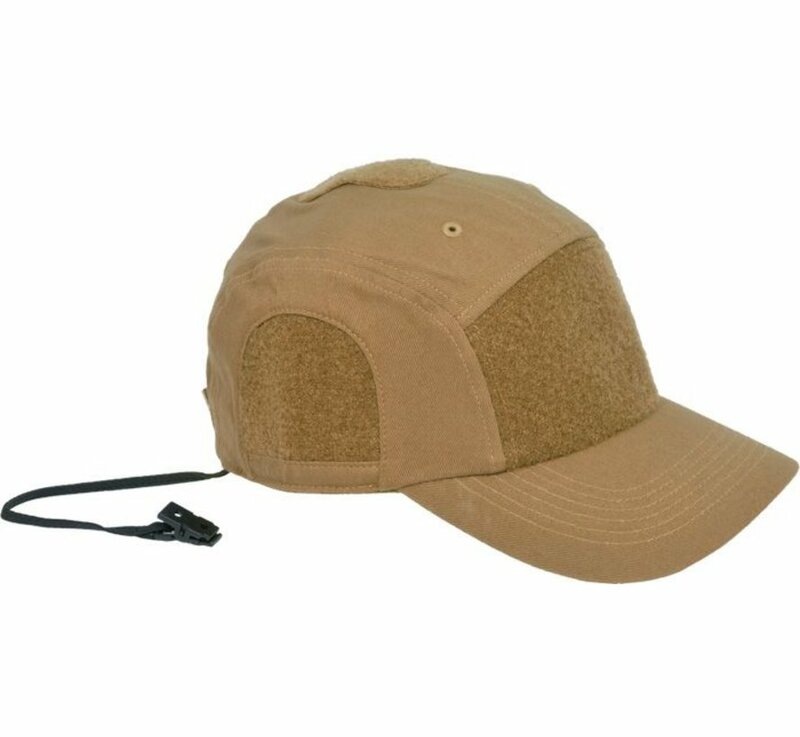 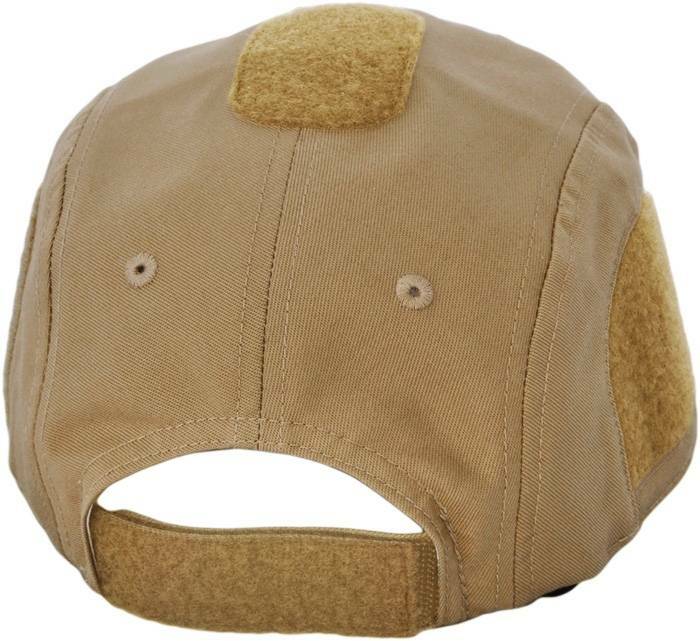 Our exclusive, custom-designed operator's cap with multiple velcro areas inset into the pattern. 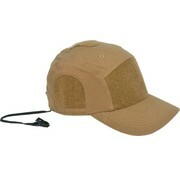 It also has our exclusive retainer lanyard which can be clipped to one's collar for security or removed in seconds.